Even though I am the one of the most hetero hairstylists you will ever meet, I'm kinda of like a girl in a lot of ways. 1. I hate Football! I'd rather be shopping and having lunch. 2. First meeting with a girl, most guys are looking at the body, I'm looking at their roots, shoes and bag. It gives me an idea of how much work I have in front of me. 3. At dinner, I'm probably eating less than you and don't you dare order dessert! 4. 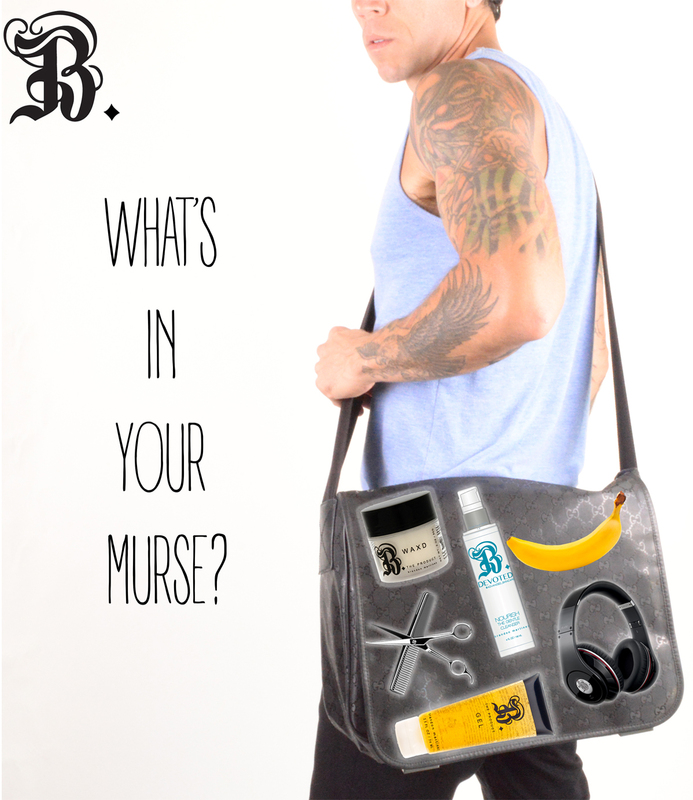 Yes, my MURSE is fully stocked with hair, skin and body products. Obviously my own!